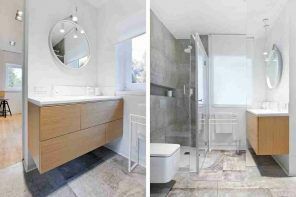 Scandinavian interior style allows you to create a feeling of lightness and airiness in the room. 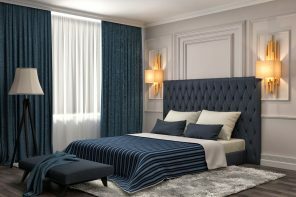 Simplicity of design is aimed not to show a luxury apartment, but to arrange the greatest comfort. Small apartment in the Scandinavian style is full of light thanks to large windows that are not shut with the curtains. Most of the day natural light is penetrating the apartment, reflecting from the white surfaces. This spacious hall is furnished with a small amount of furniture. Low gray sofa is located along the wall, allowing you to leave the center of the room unoccupied. The rest of the furnishings are reduced to a small coffee table and shelves. Shelves on the floor have different functionality. 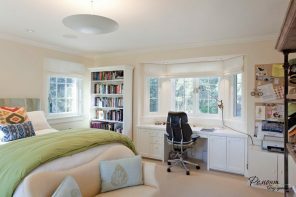 Such furniture allows you to accommodate a large number of books and other small items. Instead of soft armchairs there are chairs made of thin strips used. They certainly do not provide that comfort that can give the armchair, but create the unique style. If in the interior is an armchair it will be certainly unusual. Soft seat is mounted on wooden legs and has a bright color. This product may be the only bright spot in the whole design. Many shelves in a room reminiscent of wooden ladders with plants, shoes and various household trifles located on their steps. 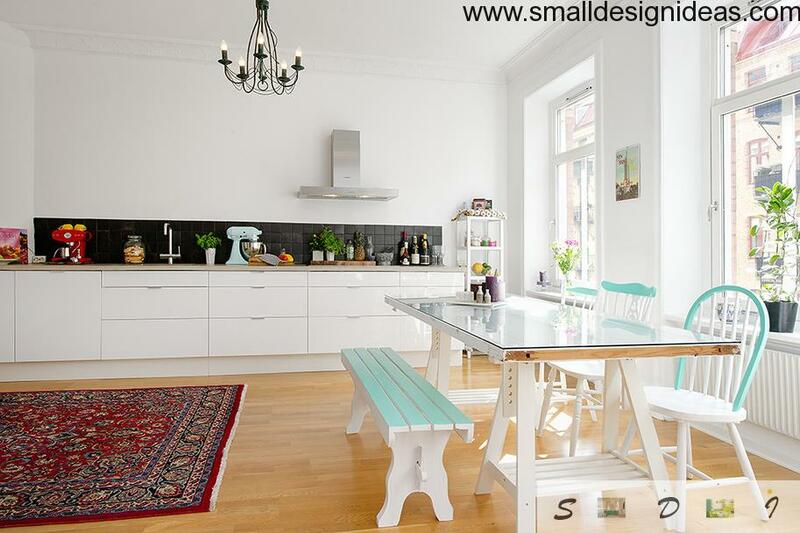 Large kitchen area of ​​this scandinavian style cozy apartment allows you to install all the necessary equipment here and furniture. A large number of cabinets accommodates all kitchen utensils, leaving plenty of room for the working surface or placing decorative items. White facades perfectly blends with chrome fittings and similar surfaces of the kitchen appliances. The dining table is located next to the window. This zone can be highlighted by individual luminaire, suspended directly over the center of the table. Furniture in the kitchen is pronouncedly simple. Chair set contains models of different shapes and different materials. This design course is aimed at creating the illusion that the owner does not give much importance to the ideal selection of combinations. In fact, the creation of the interior takes a lot of time and causes the designer to work hard. Bedroom in this apartment is divided into zones. Desktop with computer stands apart. Laminate floor imitates the natural plank. Bedspreads made from flax. 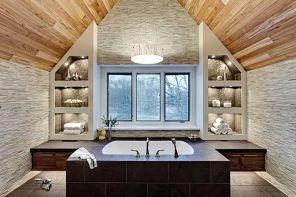 Using of natural materials to create Scandinavian style makes the room especially cozy and pleasant to live in. Storage systems used in this environment are very simple. Most often, the shelves are not even closing. Despite this, they are extremely roomy and functional. The basic material for the manufacture of such systems is a light wood. 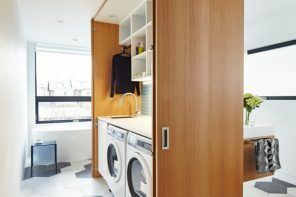 Much attention is paid to the little things that create comfort in the rooms. 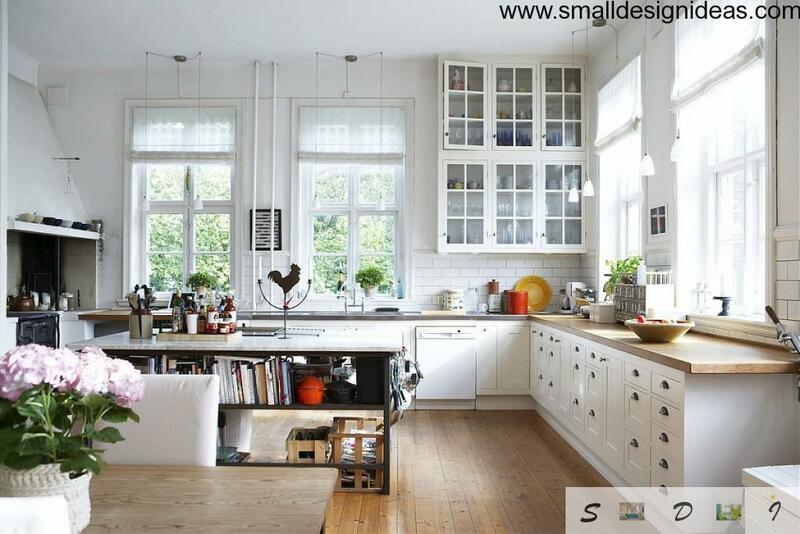 A large number of the decoration elements and lovely gizmos is an integral part of Scandinavian style. 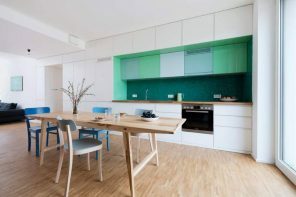 Such interior parts are characterized by simplicity and their natural colors and shapes. Using of fresh flowers is welcome. Scandinavian style is simple. 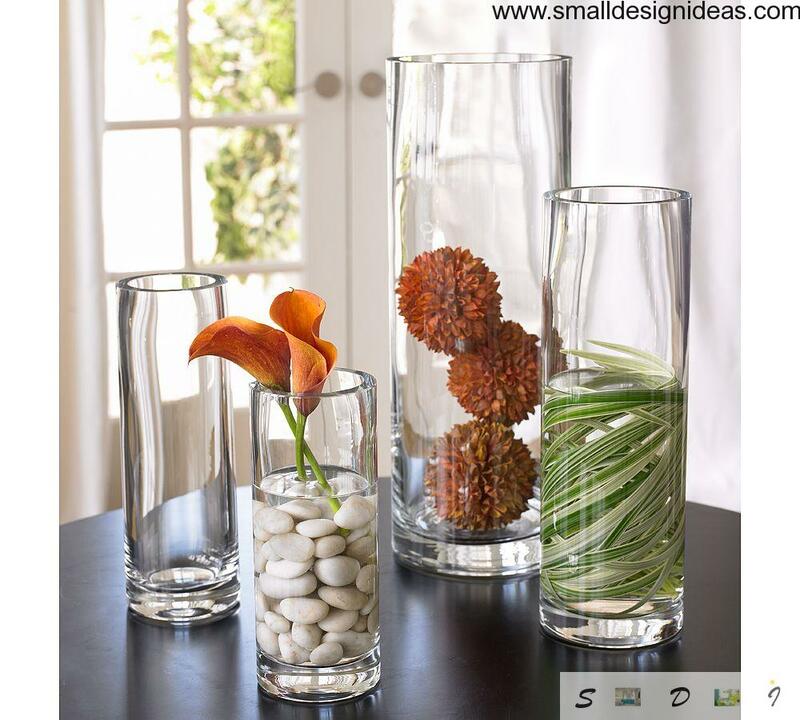 Where in the classical style is used a crystal vase, Scandinavian style trends to use something more like a simple jar or even a glass. The advantage of the apartments in this style is plainness of shapes and colors. 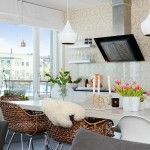 Full of light room brings solely positive and good mood to the hosts and guests of the scandinavian style cozy apartment.